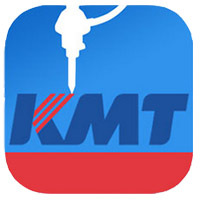 Since 1971, KMT Waterjet has been instrumental in pioneering waterjet technology. 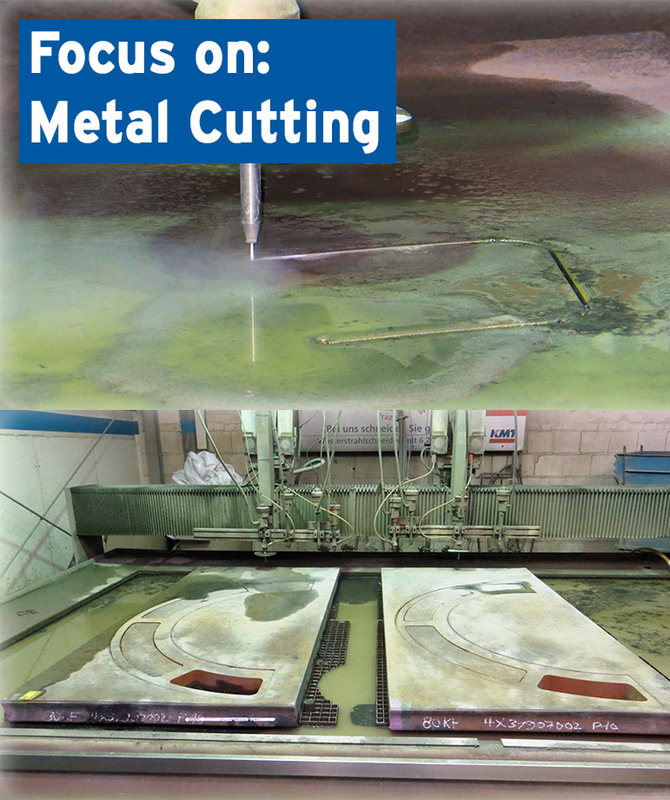 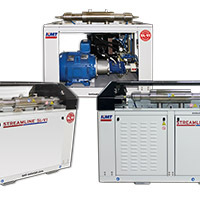 With the KMT Waterjet STREAMLINE® PRO-III 6,200 bar 60 hp and 125 hp, waterjet intensifier pumps, KMT Waterjet Systems has set new standards in the field of waterjet cutting. 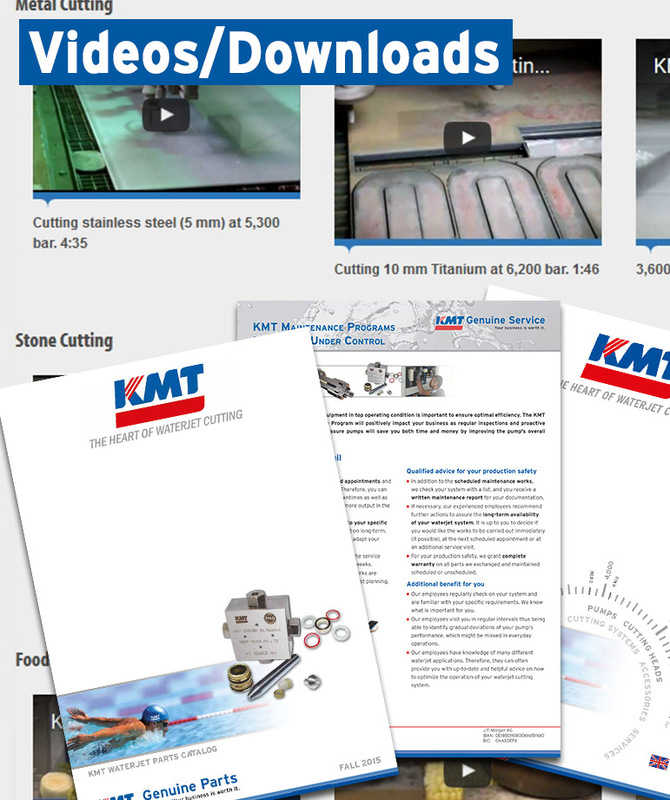 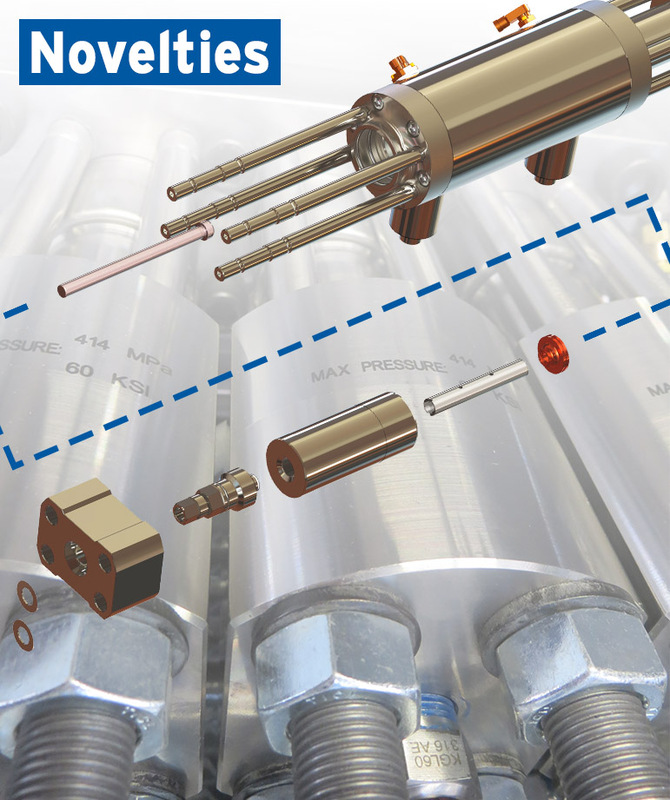 The KMT STREAMLINE® PRO-III Series range of ultra-high pressure products includes all necessary components and accessories - from ultra-high pressure pumps to UHP cutting heads with orifices that guide the waterjet cutting jet with great precision to the material. 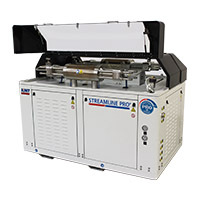 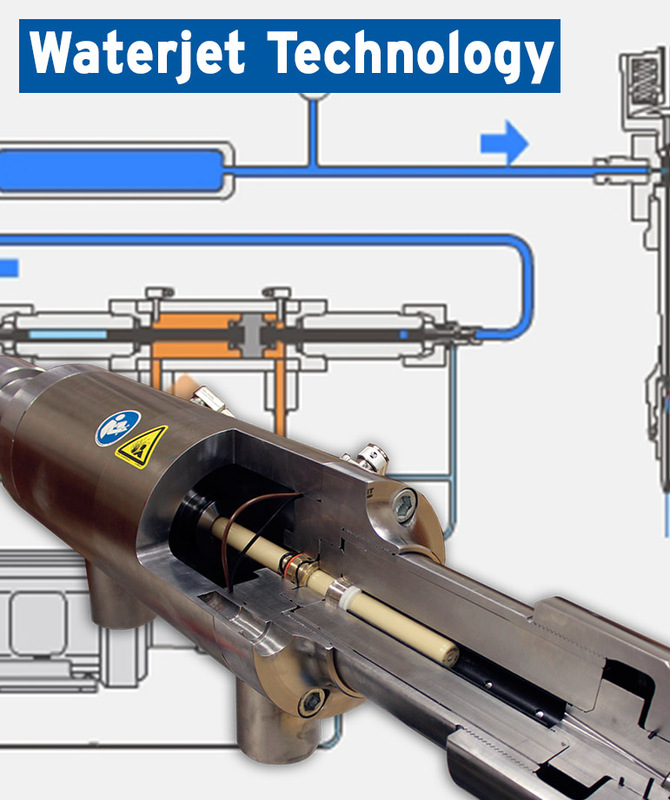 The maximum pressure of 6,200 bar with a 60 hp or 125 hp KMT intensifier pump represents an increase of up to twice the power compared to pressures used in conventional 4,100 bar waterjet cutting equipment!